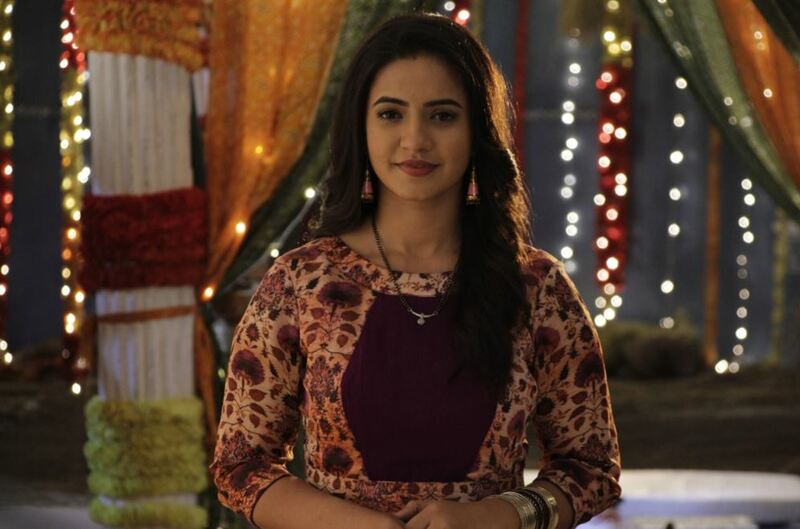 Udaan: Raghav to enter Chakor’s life… Chakor gets a huge shock when she comes across Suraj’s lookalike Raghav. Raghav dances with his friends on the road. Chakor can’t believe her sight. She gets dizzy by the shock. Raghav holds her and sends her with Rajjo for aid. Chakor gets conscious and looks for Raghav everywhere. She assumes him to be Suraj. She learns that he isn’t Suraj, but Raghav. She gets his address by some people and goes to meet him. Raghav meets Chakor. He asks her why is she following him, as if he is indebted to her. He compliments Chakor for being bright as sunlight. His words remind her of Suraj. Chakor gets drawn to him, since he resembles Suraj. She gets certain that he is Suraj. Raghav denies to be Suraj. She wonders if Suraj has lost her memory. She gains evidences of his identity as Raghav. Rajjo tells Chakor that maybe he is really Raghav, but he can still help them in saving Anjor. Anjor is eager to meet Suraj and gets restless. Chakor has made a promise to her that she would get Suraj to her. Chakor fears that she will break Anjor’s trust once again. Chakor gains courage to ask Raghav for help. She tells Raghav that he resembles her husband Suraj, and now he has to play her husband’s role for the sake of her ill daughter Anjor. Chakor reveals Dharampur incident to Raghav, which took away Suraj’s life. Chakor requests him to meet Anjor as Suraj so that Anjor’s life gets saved. Raghav agrees on Chakor’s humane convincing. They head to the hospital to meet Anjor. Chakor works on Raghav to give him a sobered up look like Suraj. She makes Raghav see Suraj’s pictures and videos to act like him. Chakor’s life’s new phase begins with Raghav’s entry.